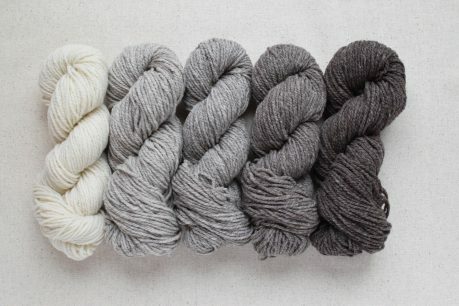 CraftSanity Podcast Episode 195: Susan B. Anderson teams with son to launch Barrett Wool Co. Photos courtesy of Barrett Wool Co. Sometimes the best love stories are the ones we write with our children. Often underrated, the parent child bond is an awesome one and it’s lovely to hear the stories about what happens when the kids grow up and leave the nest only to return as trusted friends, collaborators and in some cases – business partners. 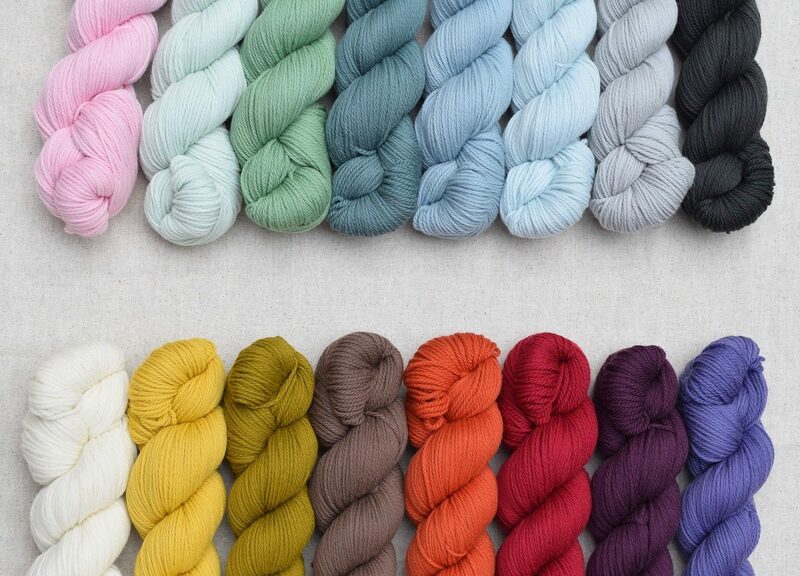 On this episode of the podcast we go behind the scenes of Barrett Wool Co., the new yarn business that Susan B. Anderson launched with her son, Evan Anderson in November 2016. 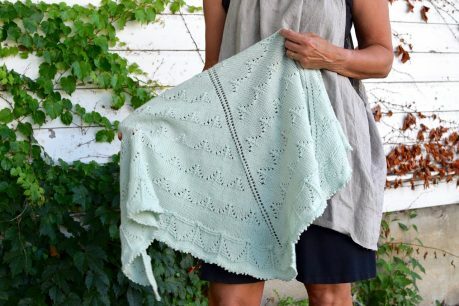 While Susan, 52, has been on the knitting scene for years as a designer, teacher and author of a respectable stack of knitting books, Evan, 25, is a recent business school graduate. He worked as an accountant in cubicle city for a while before he and his mom decided to combine their skills and launch a yarn company based in Madison, Wisconsin. The new yarn line was well received and their yarn and pattern kits sold out, reaffirming that this new family business was an early success and quitting his day job was the right move for Evan, who now commutes back to his childhood home daily to work with his mom in the basement. 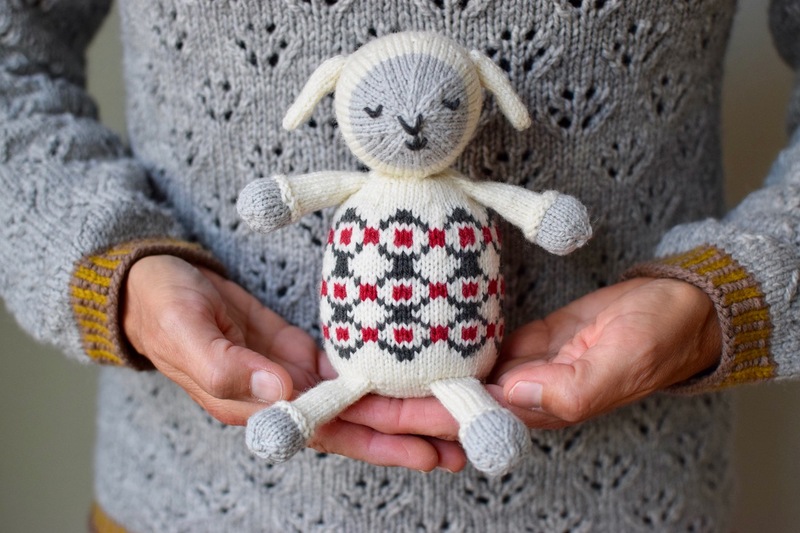 To find out when new yarn, patterns and kits are available in the shop, you can subscribe to their newsletter using the window at the very bottom of their homepage. I interviewed Susan first and then checked in with Evan. While it would have made sense for me to interview them together, this approached set the stage for them to reflect on their relationship and tell the story behind their business in a way that I imagine is slightly different than it would have been if we all had been talking at the same time. 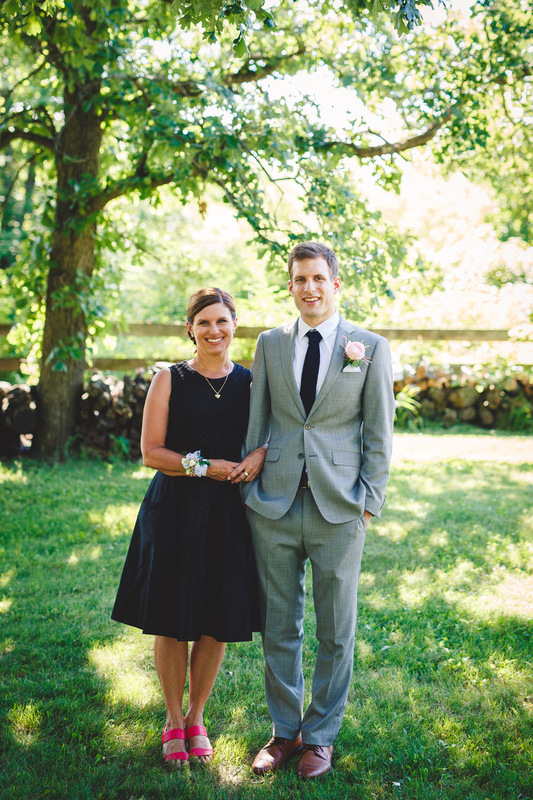 Evan credits his mom’s strong fan base with the success of their new yarn company launch and Susan is quick to point out that Evan’s dedication to the day-to-day operation of business makes it run smoothly behind the scenes. In addition to the podcast, I wrote a story about Barrett Wool Co. for the Craft Industry Alliance Journal that will be published soon. You can check out that publication here. And if you’re looking for something fun to knit while you listen to the show, check out Susan’s free “Little Hearts” pattern here. Thanks to my Patreon sponsors for helping me keep this show going. Interested in sponsoring an upcoming episode? Great, email me for information. Someone essentially help to make seriously articles I would state. This is the very first time I frequented your website page and thus far? I surprised with the research you made to make this particular publish incredible. Great job! You must take part in a contest for one of many greatest blogs on the internet. I will suggest this web-site! I must show appreciation to this writer for rescuing me from this particular problem. As a result of browsing through the search engines and meeting thoughts that were not powerful, I believed my entire life was gone. Living without the presence of solutions to the difficulties you’ve resolved by means of your site is a crucial case, as well as those that could have badly affected my entire career if I had not noticed your site. The training and kindness in playing with all the things was very useful. I don’t know what I would have done if I hadn’t discovered such a thing like this. I am able to at this time look ahead to my future. Thanks a lot very much for the expert and amazing help. I will not hesitate to endorse your web blog to anybody who will need direction about this subject.